When cross bores exist in a sanitary sewer or storm drain system, it presents a tremendously hazardous situation. 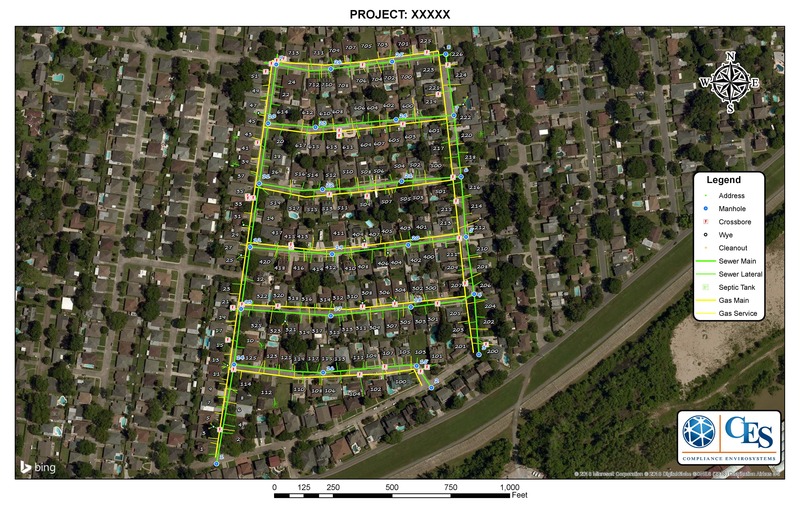 CES is capable of locating cross bores through a combination of CCTV inspections of mainline pipes, sewer service lines, and highly accurate GPS data collection. Trenchless technologies (moles, plows, horizontal directional drilling, etc.) have been utilized since the 1970s to bore natural gas lines in the United States. On the surface, natural gas line boring seems non-invasive. However, in reality, boring equipment is manufactured to penetrate almost anything in its path. 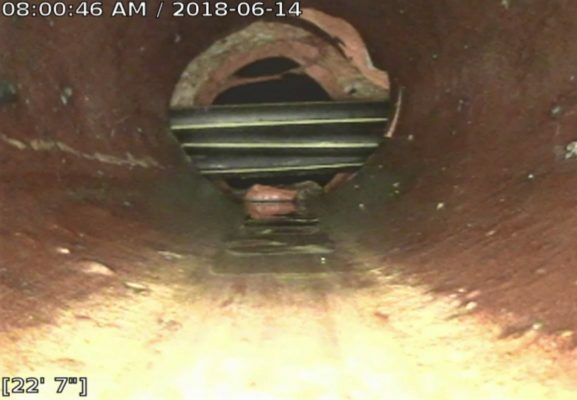 Unfortunately, sanitary sewer mains, sanitary sewer service laterals, and storm drain lines are often in the way of the bore. A cross bore is defined as an intersection of an existing underground utility or underground structure by a second utility resulting in the direct contact between the transactions of the utilities that compromises the integrity of either utility or underground construction. 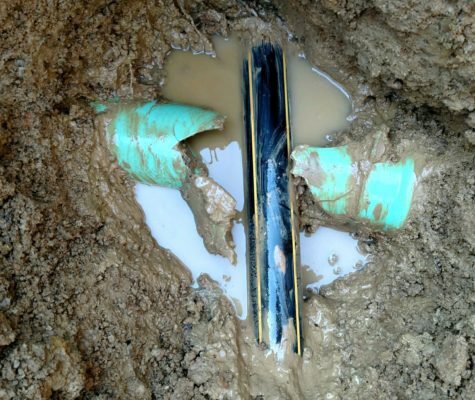 CES has proven experience with many of the nation’s largest gas utilities when it comes to identifying cross bores. CES can provide custom maps, videos, and reports of sewer mains and laterals.